Mindful Nutrition with Megan here! 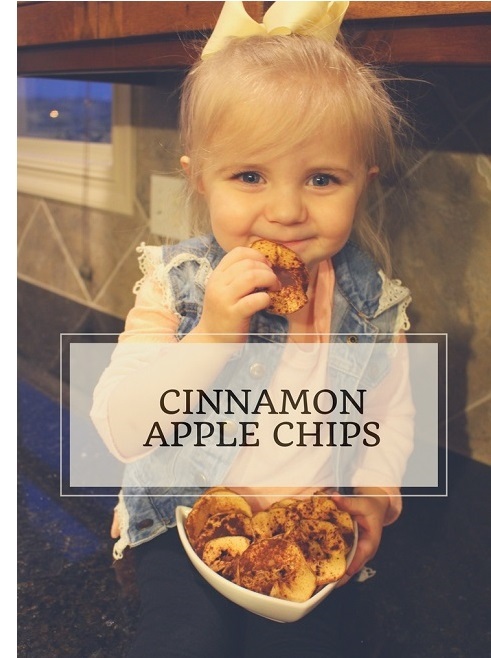 Apple chips are a great replacement for unhealthy crispy treats! They are simple to make and you only need three ingredients! You can give them to your kids or eat yourself! being careful not to overlap apple slices. Sprinkle ground cinnamon onto apple slices. Bake 2 hours then flip the apple slices and bake another 2 hours on opposite side. Let the apples fully cool, then store in an airtight container!